As a top destination wedding photographer based in NJ, I am available for travel anywhere. I wanted to add a little bit of style to this photo I took at wedding in Virginia. 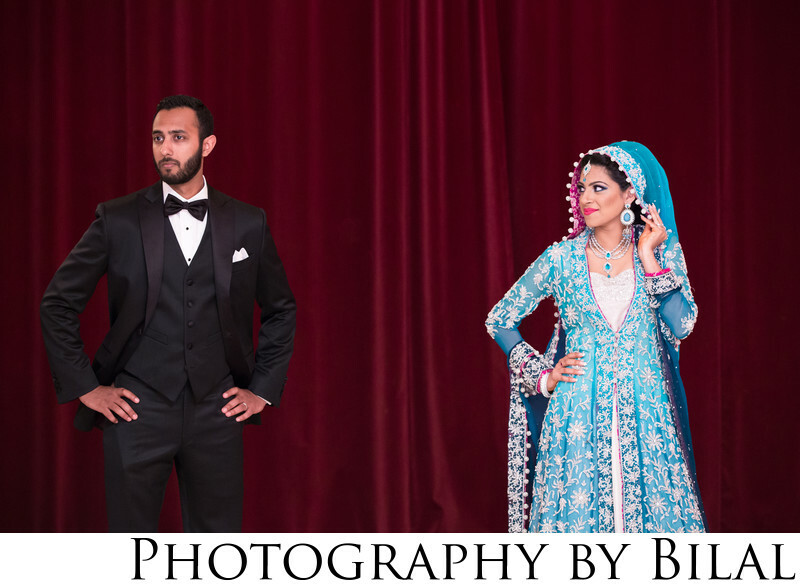 I love how the groom is showing a little attitude as the bride is glancing in his direction.